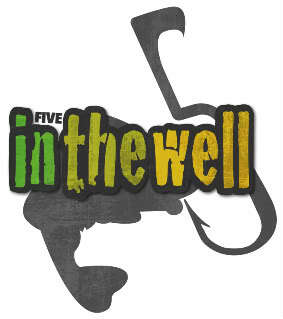 Thanks for visiting 5 in the Well Guide Service’s page! 5 in the Well specializes in Bass and Muskie fishing excursions on some of the Twin City Metro Area’s most popular lakes, as well as some of the lesser known lakes. Whether you want a day chasing fish on legendary Lake Minnetonka, or a day of chasing the fish of a lifetime on a more secluded area lake, we can help! We also to cater to corporate clients who want a unique event, kids trips, and even offer a “Bass Coach” or “Muskie Coach” three day clinic that will put an aspiring angler in the boat with multiple guides to learn different techniques for hunting down and catching the big one!